Amy Lyles has degrees in English, journalism, and theology and twenty years of experience as a writer and editor. She’s a columnist and blogger for Her Nashville, and her byline has appeared in a variety of other publications, including This I Believe II: More Personal Philosophies of Remarkable Men and Women (Henry Holt, 2008). In the Women’s Writing Circle she encourages you to “write your heart out” in the spirit of Amherst Writers and Artists (AWA). 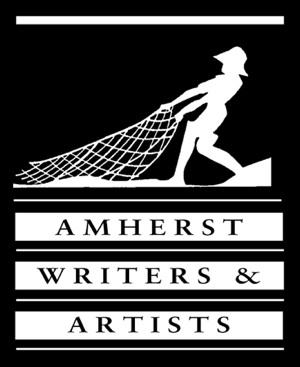 An affiliate of AWA trained in leading writing workshops, Amy Lyles has also studied with the group’s founder, Pat Schneider (www.amherstwriters.com). The next Circle will meet on Saturday, July 17, 2010, from 9:30 a.m. to 12:30 p.m. in Amy Lyles’ home in Green Hills. Drinks and snacks provided. Cost is $35.00. The AWA method fosters creativity, not critique, and focuses on process, not product. No one tells you how you “should” write. Instead, your own words are heard and valued just as they are. Writing prompts and exercises are presented to evoke responses, and all who want to share are invited to do so. Material offered within the Circle is kept confidential and treated as fiction regardless of its factual components. Email me now to reserve your spot, ask questions, or get directions to my place.